Dock Corner Rubber Fenders can be made by Super Arch Rubber Fenders or D Rubber Fenders. 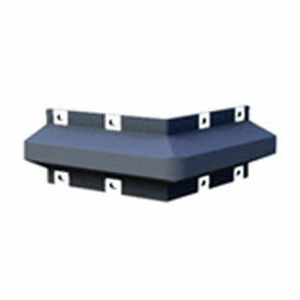 Dock Corner are widely used for the jetty pier and marginal-type wharf for the production of vessel and quay. Dock Corner fender work on the same principles as the Super Arch Rubber Fenders or D Rubber Fenders. It’s simple and easy for installation.